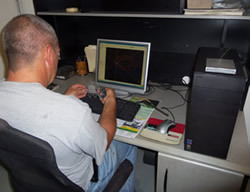 At Hoffstetter Tool, we use state-of-the-art technology combined with the highest skilled Wire EDM Technicians and Programmers. 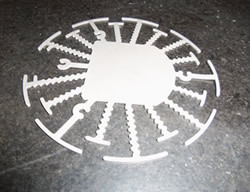 Our Wire EDM Department is used for in-house tool fabrication and prototyping as well as outside service. 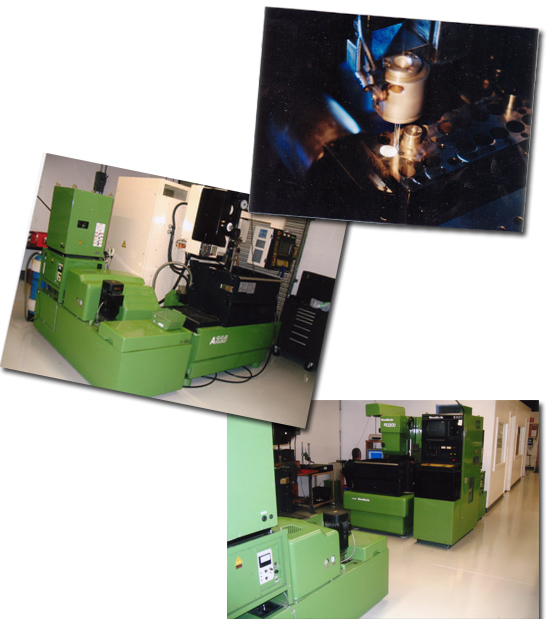 We currently serve the Semiconductor, Aerospace, Injection Molding and Tooling industries with outside service.